‘Masivo’ is Spanish for massive and we love the impressive visual statement this door makes. At 8′ by 6′ the Masivo is one of JonDorr’s largest door and is a stunning combination of size with an elegant and spare design. Constructed from knotty alder, the door features a 3/4″ thick central panel with horizontal grain. A long, slender brushed aluminum handle adds a refined note to the finished door. The Masivo, like all of our doors, is made to heirloom standards. 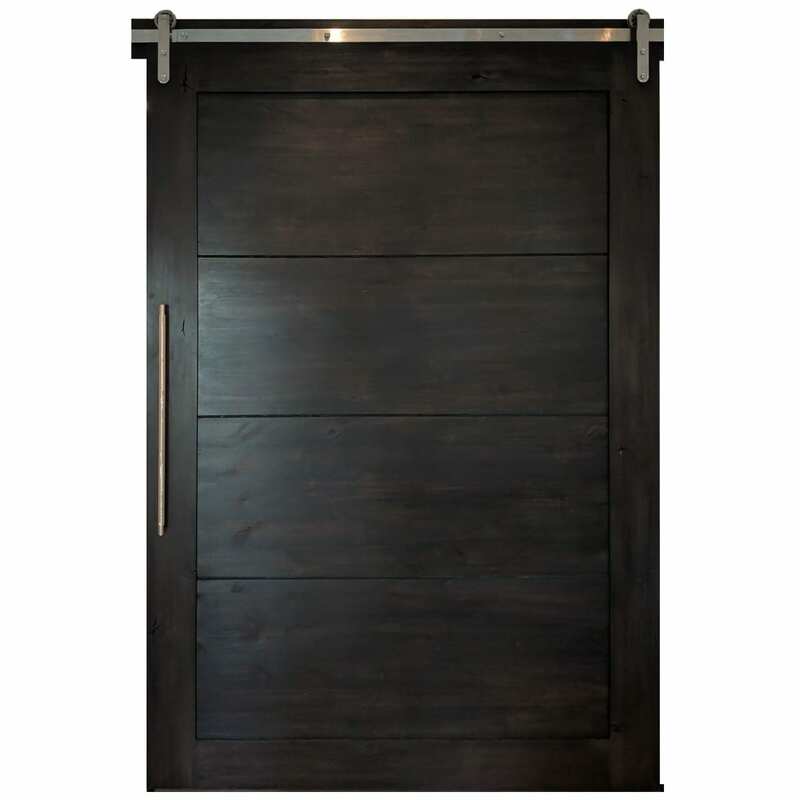 Hand-built from solid wood using traditional carpentry techniques and available in customizable finishes and sizes, this door is a striking addition to any room or home. Suitable for face mounting hardware.